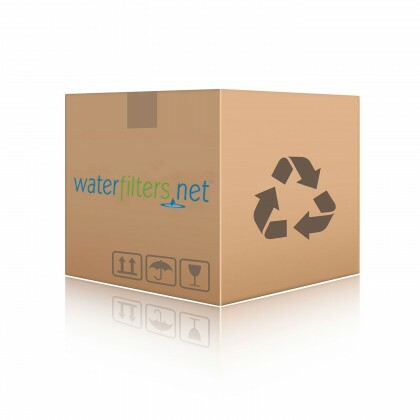 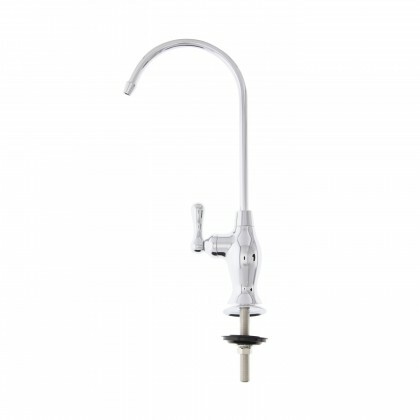 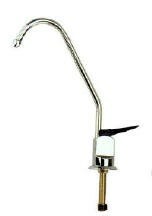 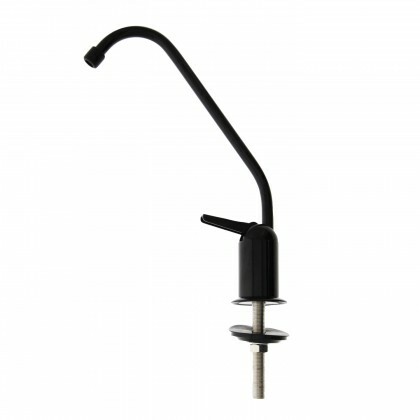 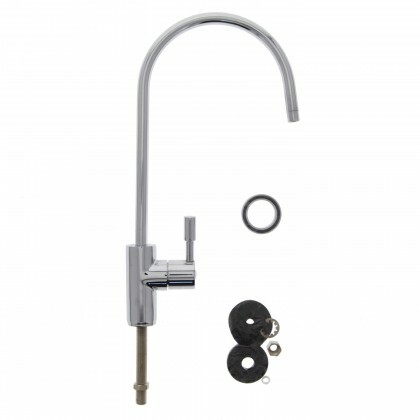 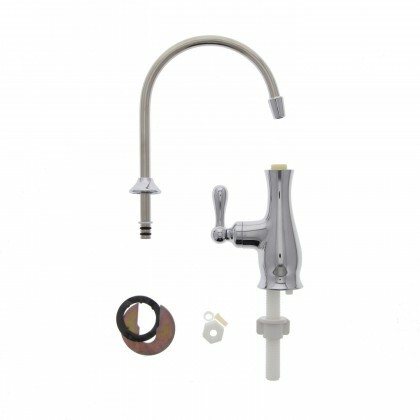 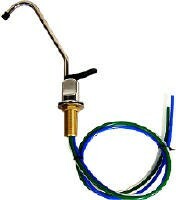 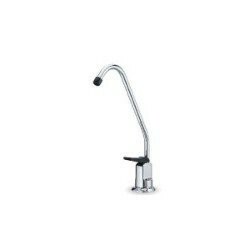 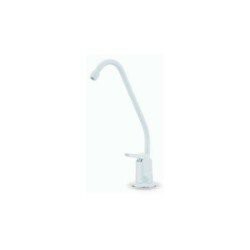 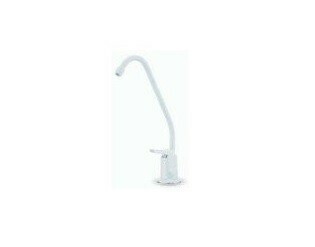 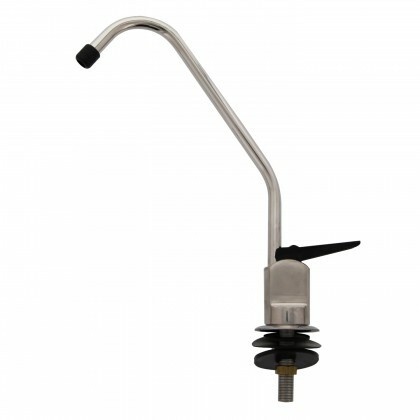 Replacement water filter faucets for reverse osmosis water filtration systems and under sink water filters. 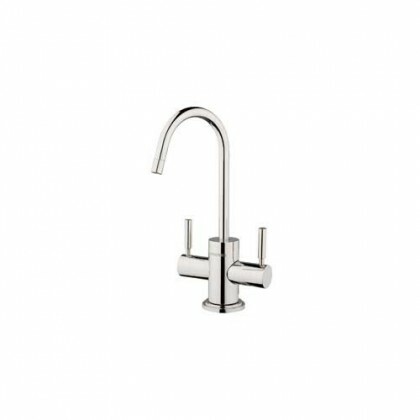 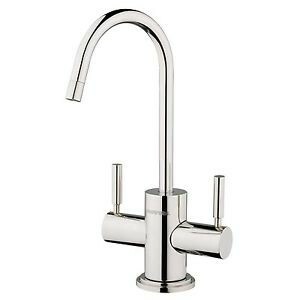 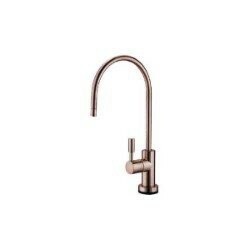 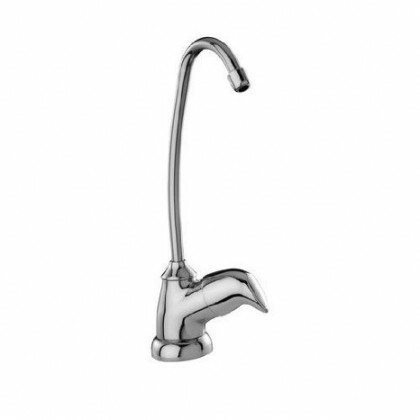 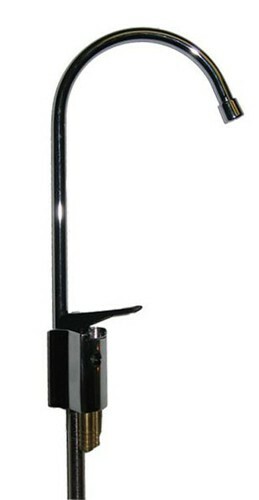 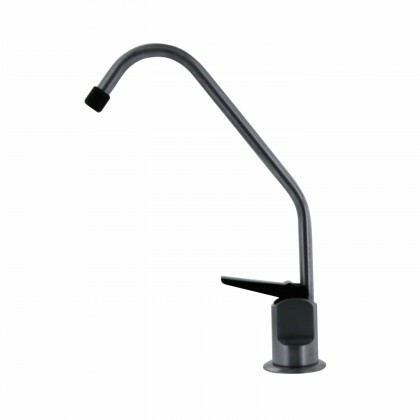 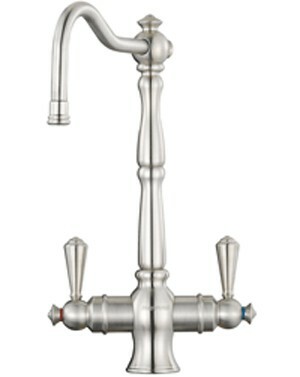 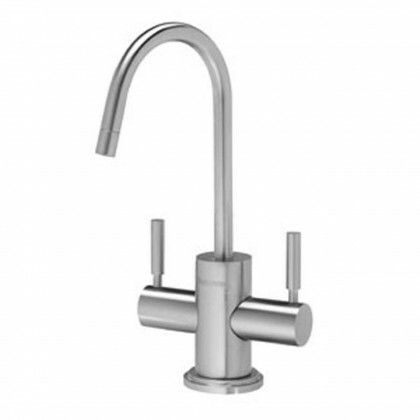 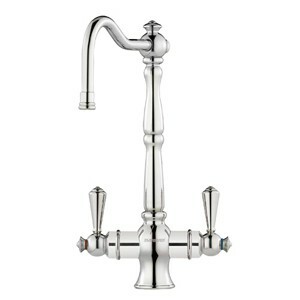 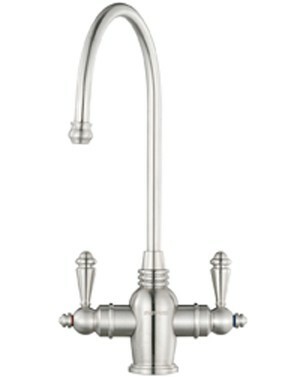 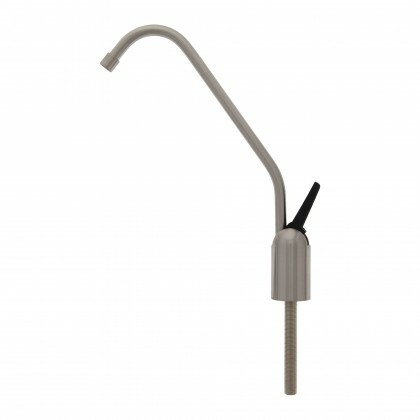 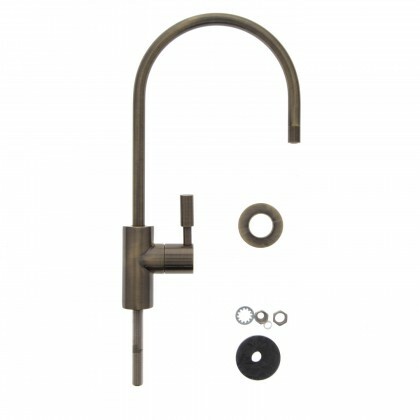 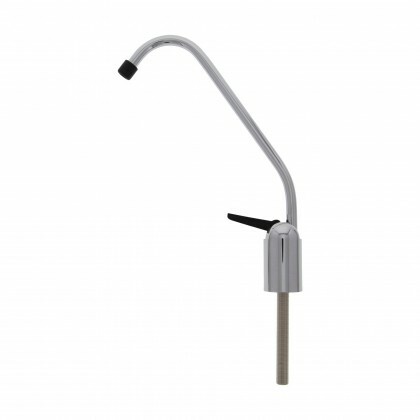 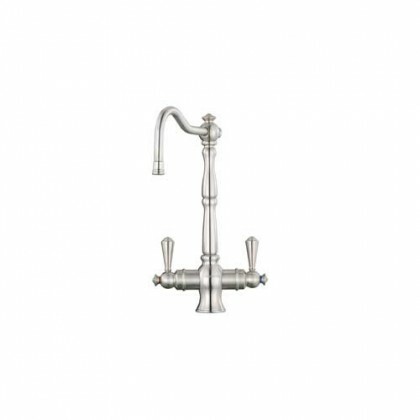 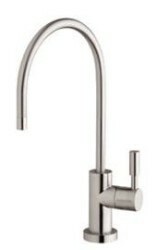 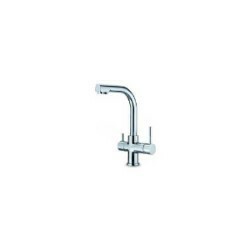 Drinking water faucets are available in many styles, colors, and finishes. 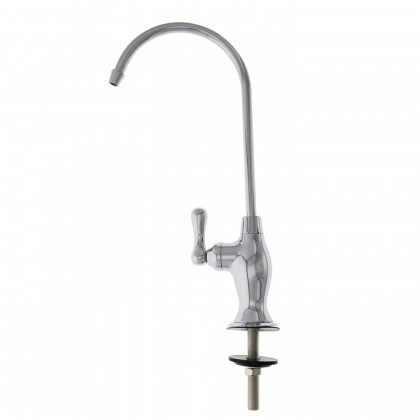 Note: Air gap faucets are for reverse osmosis systems only. 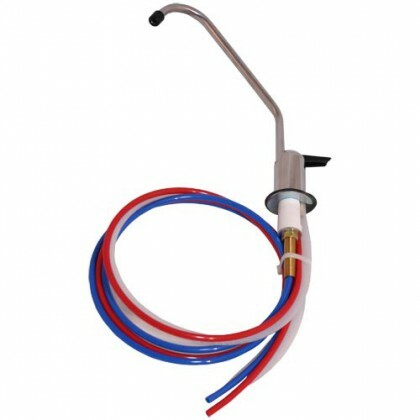 For more information see Air-Gap vs. 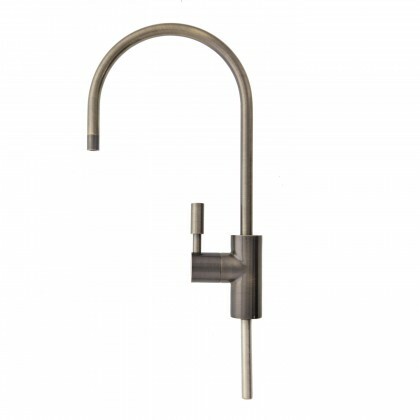 Regular Faucet Video.